It isn’t a very common fact, but Shaquille O’Neal is a minority owner of the Sacramento Kings. In true NBA on TNT fashion, where normally Charles Barkley is trolled with the annual ‘Who he play for? !’ game, Shaq now was in for a mishap himself. When asked for his opinion on the Washington Wizards, O’Neal said they were strong, but lost an important piece in Otto Porter Jr., who resigned with the Wizards, earlier this summer. 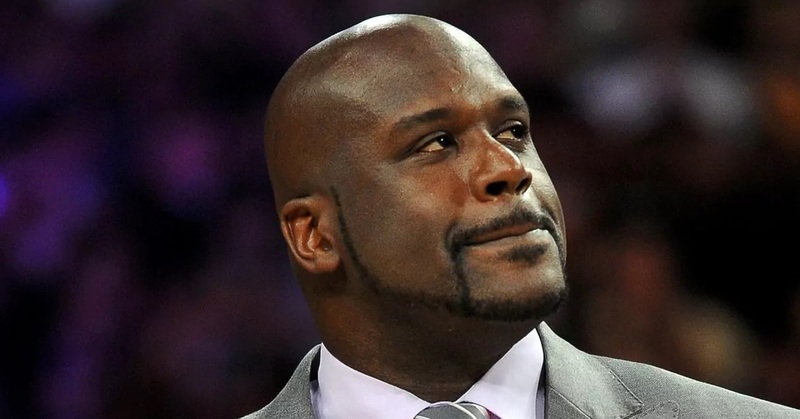 Well Shaq, Porter Jr. isnt’t playing for your team, even though the Kings had reportedly offered a deal to Otto. But Shaq won’t have to wait for too long until he’ll get to see Porter play in Sacramento. The just released NBA schedule has the Wizards playing in Sacramento on October 29. Hold on a sec… Shaq said WHAT?! about Otto Porter on the Wizards Tipoff podcast?